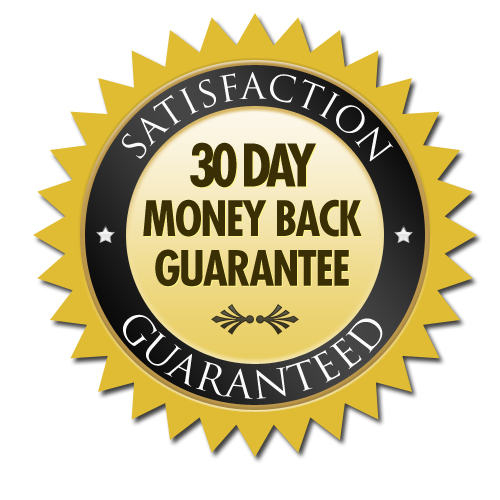 Get Instant Lifetime Access Immediately after you Buy, and Get Started Today! 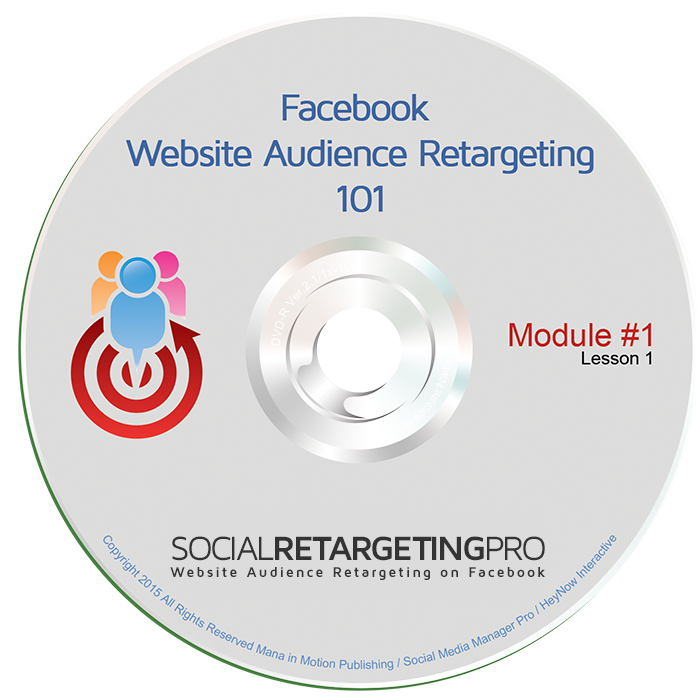 The step-by-step guide to Website Audience Retargeting on Facebook. If you have a website that offers a product or service... YOU NEED THIS COURSE! Turbo charge your marketing and launch it light years ahead of your competition! 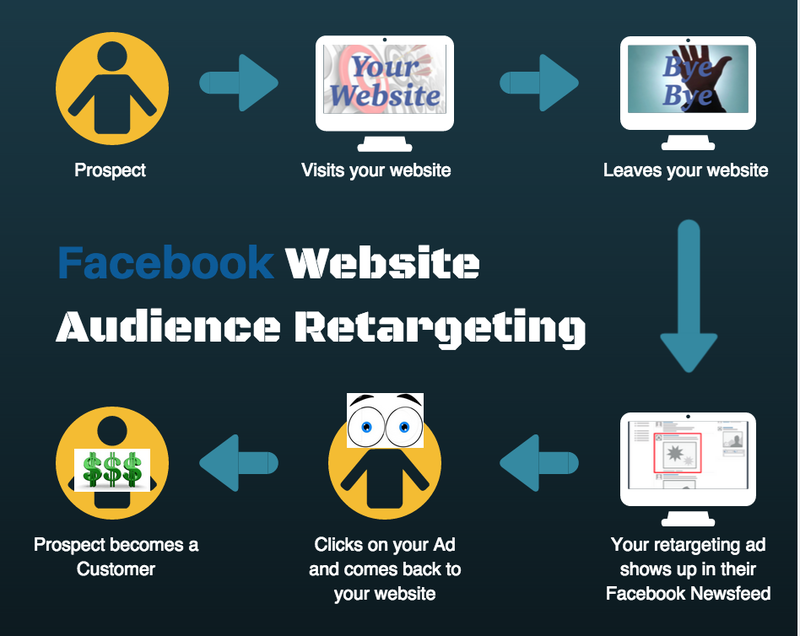 What is Website Audience Retargeting? How does it work? And why is it important to your business. This first module gives you a high-level overview of retargeting and prepares you for the lessons to come. This is where I help you get set up. First we walk through getting your Facebook tracking code. Then I show you a couple of ways that you can install it on your website (depending upon your needs). In the 3rd lesson of this module I show you how to confirm that everything is working correctly. Once everything is good to go I show you a cool tool that will allow you to spy on your competition to see if they are setup for audience retargeting on Facebook. Now it's time to do a complete walk-thru of the Facebook Audience Manager. Next We discuss how to use the audience rules to map out segments for your website. And Finally we dig and I show you how to create all of the 7 audience segment "bucket" types in the Facebook​ Audience Manager for your website. Curious what to do if you have multiple websites that you want to retarget? In this module I show you how to know if you need a Facebook Business account, and if so; how to create one and add additional ad accounts for your websites. This is where you get Facebook to do the heavy lifting for you. Once your website audience has at least 100 visitors to your website, Facebook will find other Facebook Users that closely resemble your audience. This means that you can begin to seek out brand new visitors to your website. Facebook Audience Insights: Did you know that Facebook can provide you with all kind of marketing data on the people that visit your website? We should you have to navigate the Facebook Audience Insights tool. 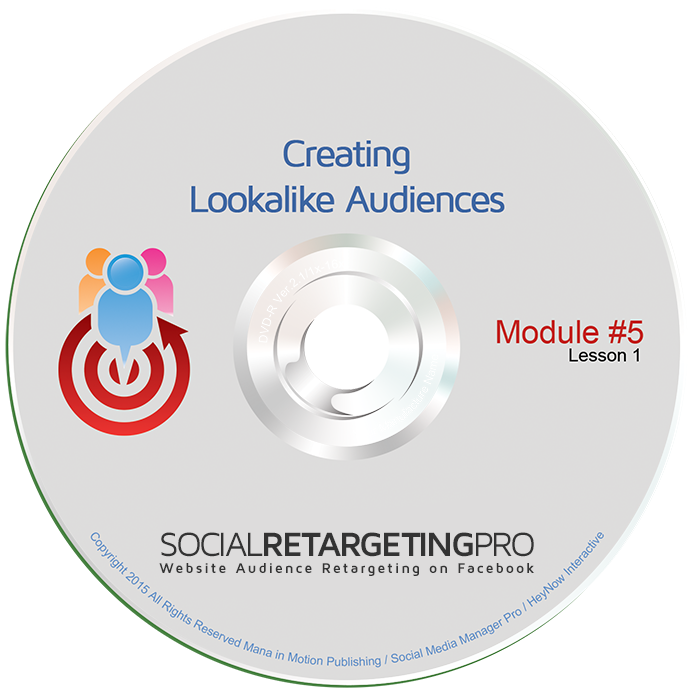 Here is were we put the entire course together and show you exactly how target all of the audience segments of your website with creative ads on Facebook. You will see eight examples of how you can apply ad strategies to all of the audience segment types covered in Module #3. This brilliant plugin allows you to magically grow your custom Facebook audience segments when someone clicks ANY link you give them, even if you are sending them to a website that you don't personally own! Imagine being able to send prospects to someone else's webinar registration page, an affiliate product, someone else's FaceBook Fan Page or blog post, ANYWHERE... and YOU still create your virtual list & custom FaceBook audience so you can re-target them with YOUR offers... INFINITELY POWERFUL! Post #1 has 222,000 Likes, 153,000 shares, 343,000 clicks ALL for under 1 cent per engagement. Post #2 has produced over 5,000 leads for under $1 each, has 42,000 likes and 28,000 shares. What if you understood the psychology behind these 2 post so you could absolutely explode YOUR engagement on FaceBook? I will dissect both of these posts right in front of you... you have never seen anything quite like this, and just one of these golden nuggets will turn your FaceBook page into an engagement machine. 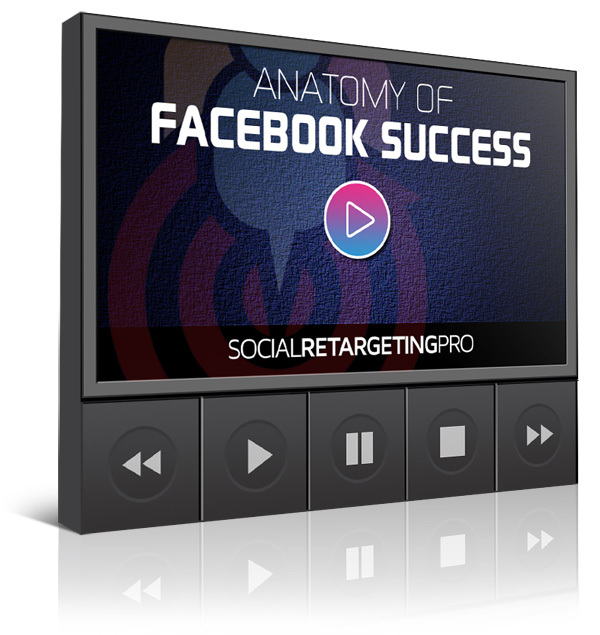 In this bonus recorded training video I show you step-by-step exactly how I sent over 1,000 Website clicks to an MLSP offer from FaceBook in 24 hours for less than 15 cents a visitor. 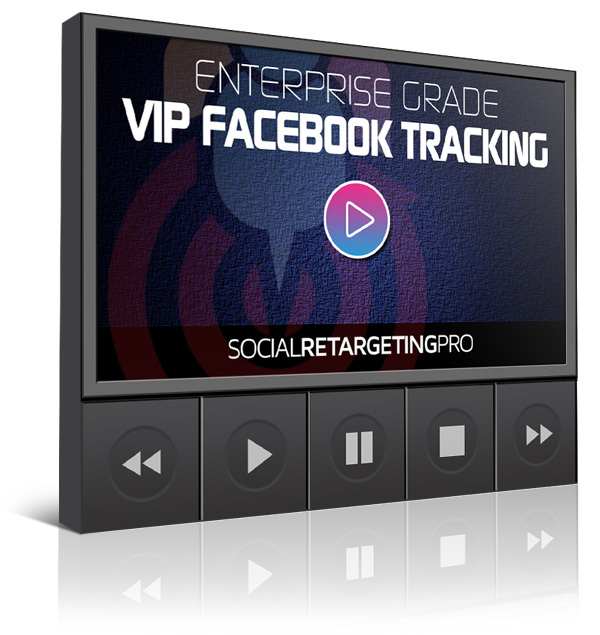 "Enterprise Grade" VIP Facebook Tracking Code [BONUS VIDEO RECORDING] - This is what Pepsi, Nike, Target, Toyota, and Starbucks use for their Facebook Advertising, and this is the future of FaceBook Retargeting. Warning: FaceBook does NOT give this to you with your ad account. In this video I show you how to swipe this private code, add it, and immediately use it like the big boys do so you can start capturing priceless data now. 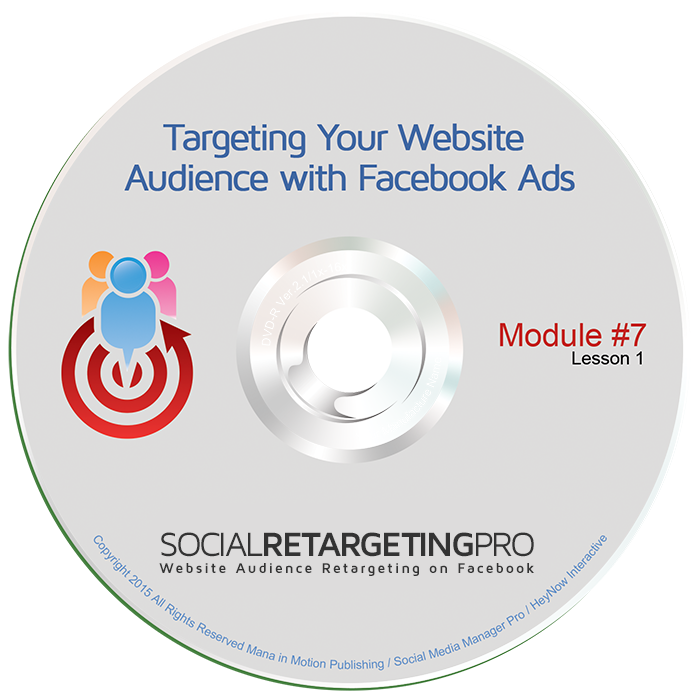 "Retargeting can dramatically reduce your overall advertising costs and make every ad dollar 3 to 5 times more effective!" 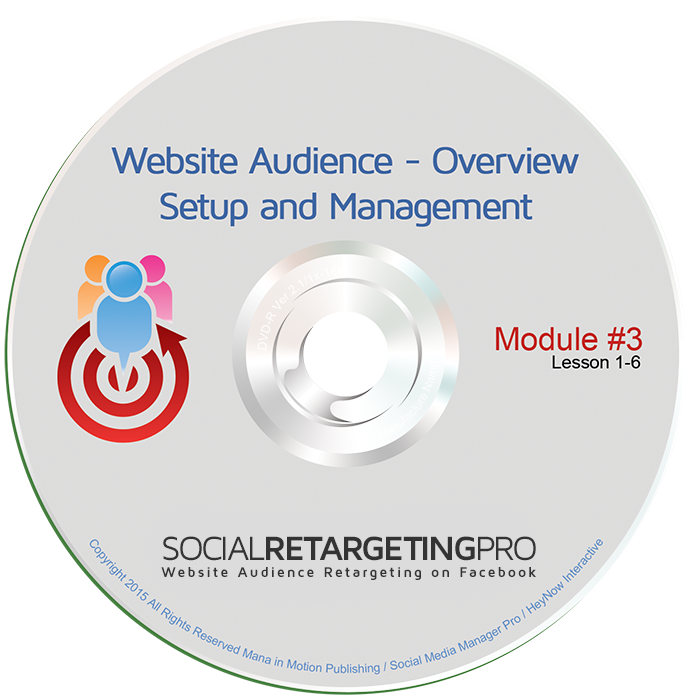 You Can Be Retargeting Your Own Website Audience Today with Three Easy Steps! Email marketing is not enough! Open rates average less than 18% across all industries. Most other forms of marketing are designed to get people to your website the first time. Retargeting gives you the best possible chance to bring prospects back for their first order, and customers back for their next order. 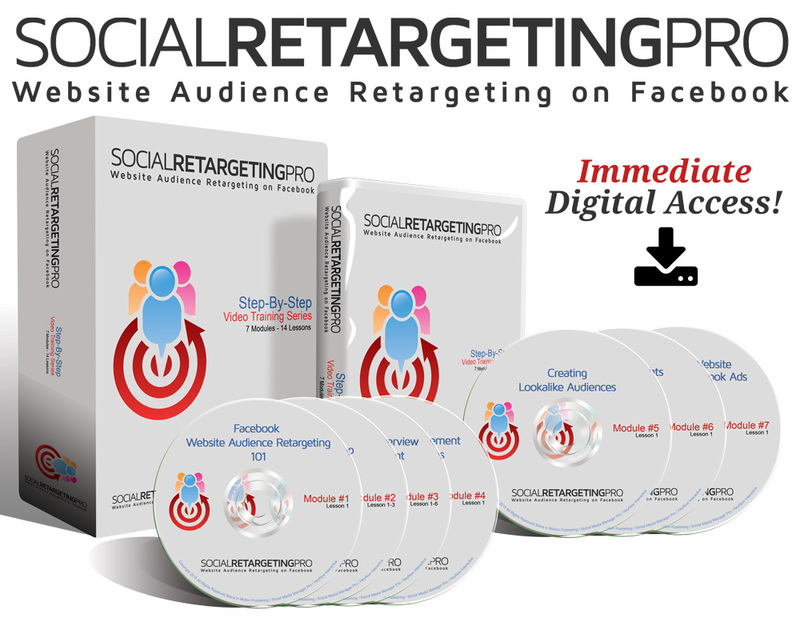 And the cost of retargeting your website visitors on Facebook is cheaper than just about any form of advertising AND it incredibly effective. "It's like having a virtual list of every person that visits your website!" No action is required on their part to join this list. All that they need to do is show up to one or more of the pages on your website. THIS IS THE NEW ERA OF ONLINE MARKETING! Most businesses (including your competition) have not yet caught on, which gives you a significant marketing advantage. 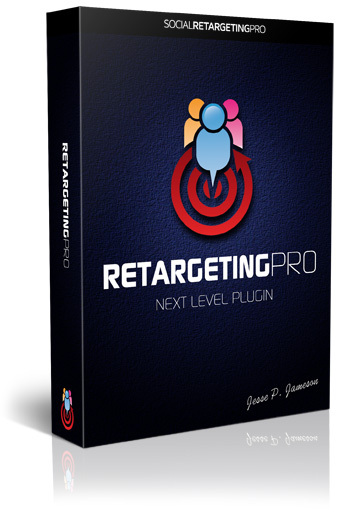 This advantage will soon go away as retargeting will become a standard practice for all businesses. The sooner that you get started, the greater the head-start you will have in your market. "Audience Website Retargeting on Facebook allows you to create a personalized sales experience for each and every visitor to your website! The days of redundant brute force marketing are over. With retargeting we can continue the sales conversation right where we left off."